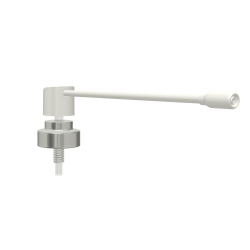 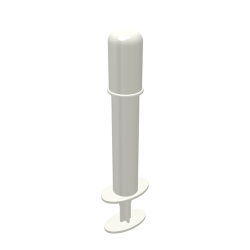 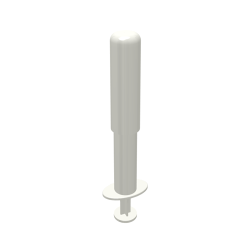 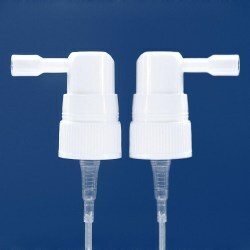 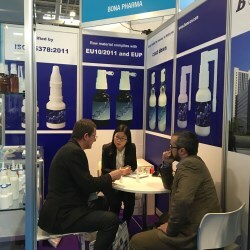 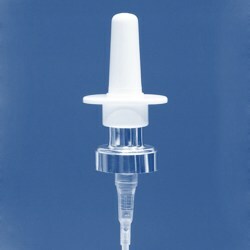 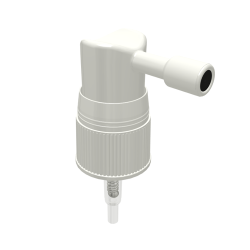 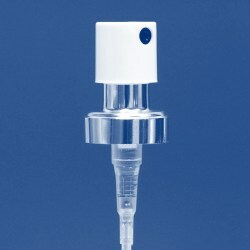 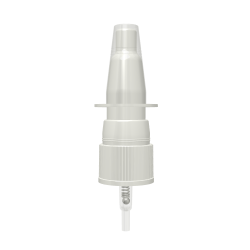 18mm Din nasal pump suitable for glass vials. 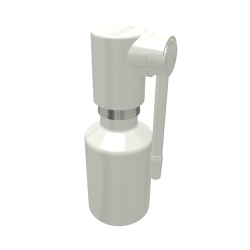 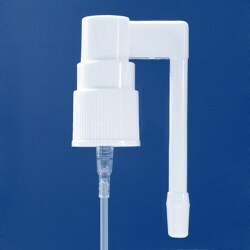 Throat spray pump with short swivel applicator. 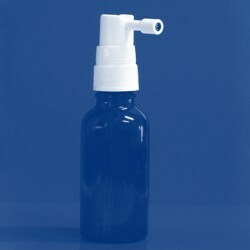 Direct spray pump for sore throat spray, hair loss spray and mouth fresh spray. 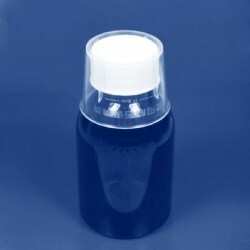 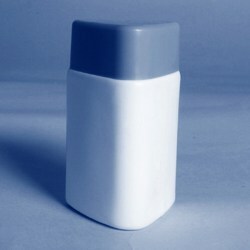 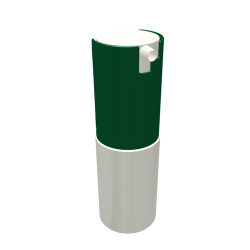 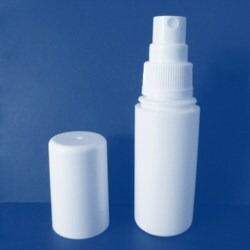 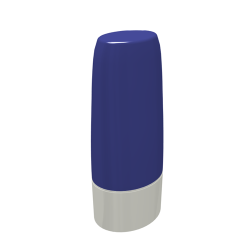 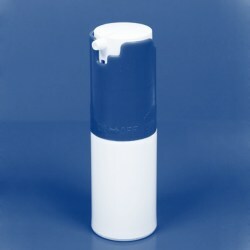 Soft Spray bottle with plug, dip tube and outer cap. 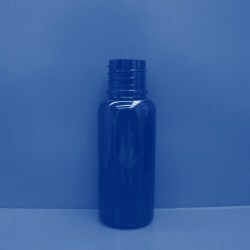 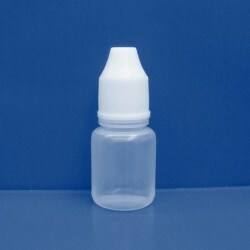 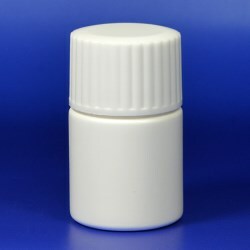 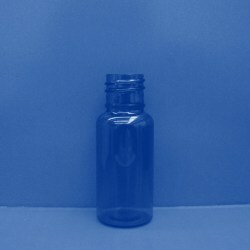 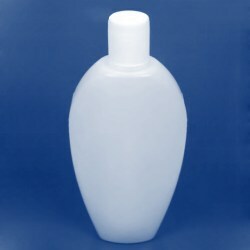 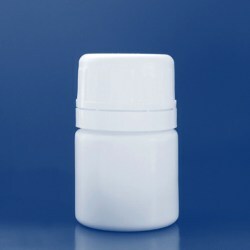 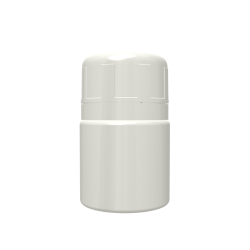 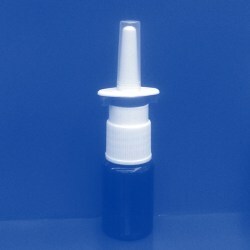 30ml Screw-on bottle with oral spray. 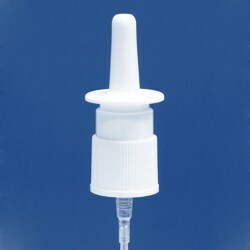 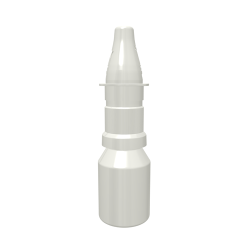 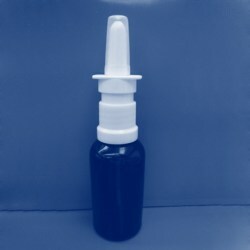 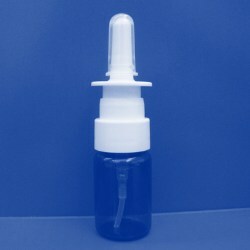 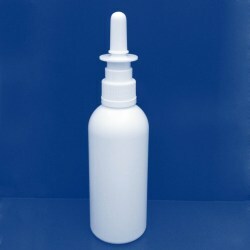 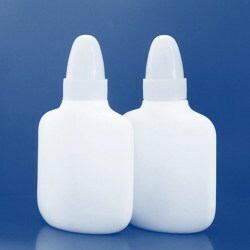 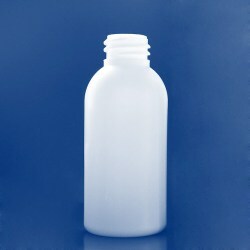 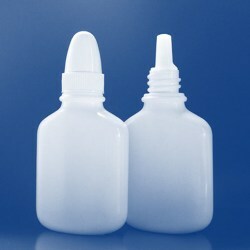 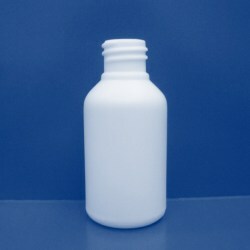 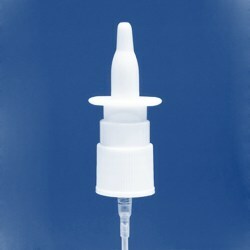 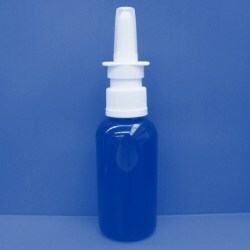 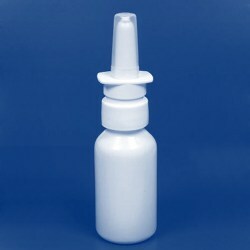 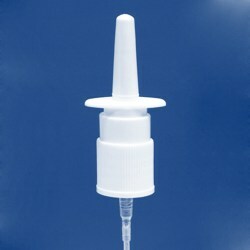 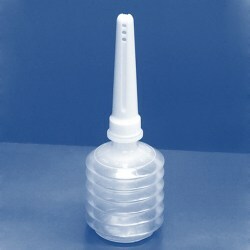 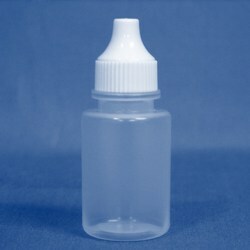 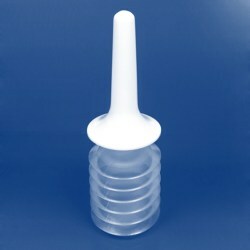 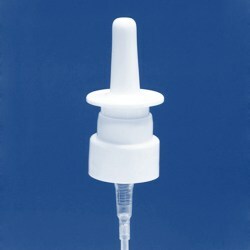 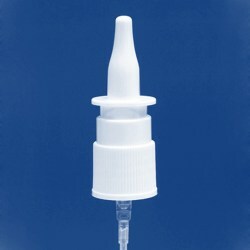 LDPE Spray bottle for nasal drops. 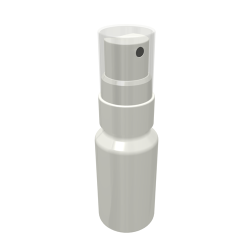 Sore throat spray with 360 degrees turning arm. 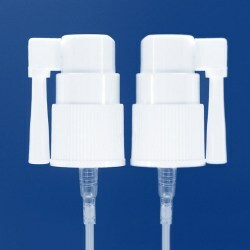 10ml snap-on airless cream pump. 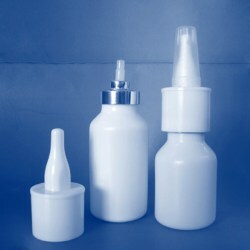 30ml snap-on bottle with popular design nasal pump.